This quote by c.s. lewis has been a gentle reminder to keep pushing forward no matter what life’s obstacles may be. While we never know exactly what the future will bring, we can do things to help make sure it is the best it can be! I thought I’d share my February goals. This will keep me accountable and hopefully provide inspiration to someone! February is already flying by, but there is still plenty of time to make the most of it. Try out two recipes from my new cookbook. Keep actively searching for a job. Challenge myself with something new. I will occasionally update you all on my progress while providing new and fun content for Peaches and Pedicures! 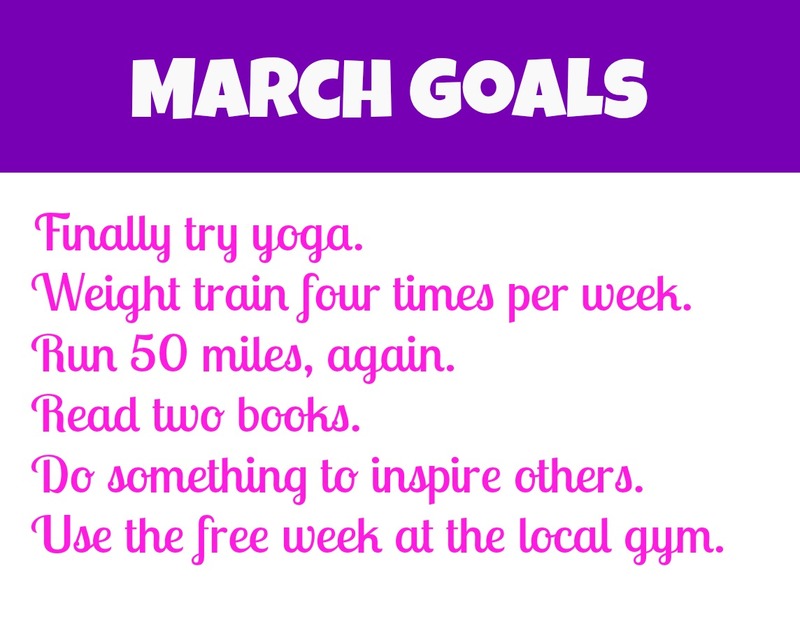 What goals do you have for February? What are some good books to add to my reading list?